I'm prepping another post in a couple minutes with more close-up shots of our new products. 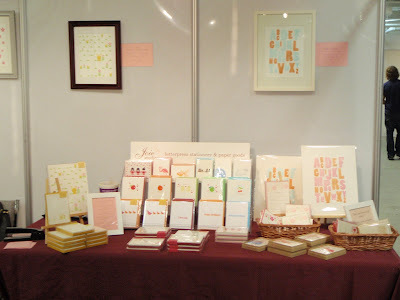 Welcome to The Atelier, Joie Studio's design & letterpress blog, where we share our inspirations, beautiful design, fun ideas, and, of course, gorgeous letterpress projects that we are working on here at Joie Studio. 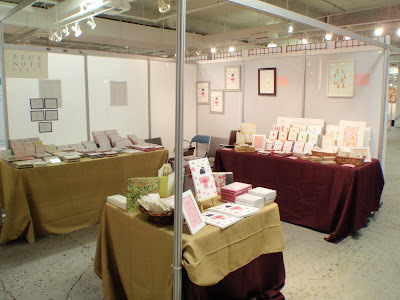 Want Joie Studio at a trade show/craft show/neighborhood show? Email us and let us know about your event! 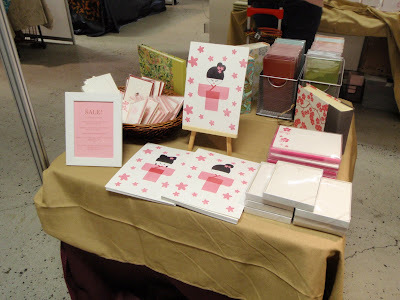 Paper Source - paper, paper, and more paper! 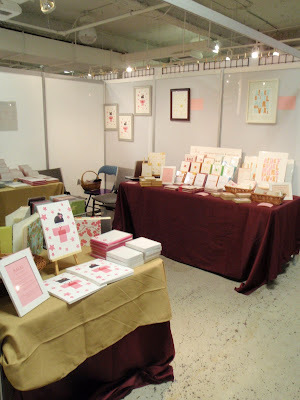 © 2007-2011 Joie Studio. All rights reserved. Google template credits as follows. Simple theme. Theme images by Ollustrator. Powered by Blogger.